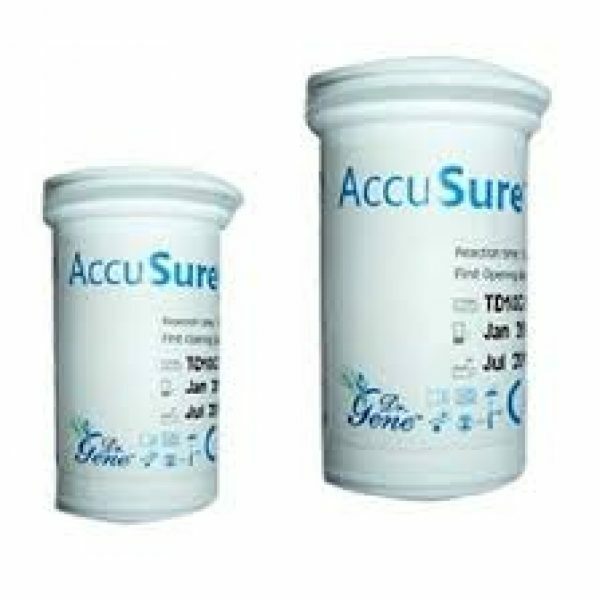 Dr Gene AccuSure blood monitoring system- 50 test strip is a brilliant diabetic care product for diabetic patient to monitor the blood sugar level on a regular basis and keep a check on it. 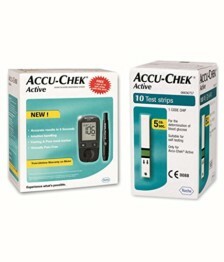 The pack consist of 50 blood glucose monitoring strips, brought to you by AccuSure . Regular blood glucose testing with monitoring system can provide you with information on how your treatment program affects your blood glucose level and can also help you keep your diabetes under control. You can also carry and use the strips while you are travelling and keep your blood sugar level under control all the time. 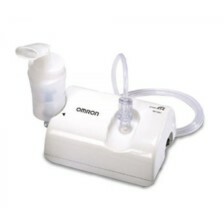 This diabetic care product has a ergonomic design and is really easy to use. Dr Gene AccuSure blood monitoring system- 50 test strip is primarily used for self-testing the blood sugar level, these strips are aptly designed for people on the go. You need to simply put a small drop of blood on the strip and get fast results without any hassles of going to the doctor. 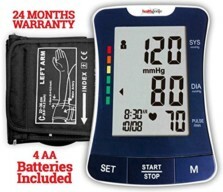 Now you can check your blood sugar level within the comfort of your home.The product is light weight and compact which makes it easy to carry around. * These strips are easy to use and easy to handle. They make testing of blood sugar levels super easy. 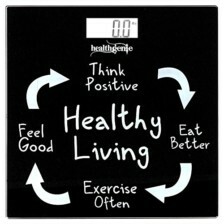 * You can test your blood sugar levels at home with these strips that are convenient to use and simple in style and make. * This pack of 50 strips will last you a long time and you can keep on using them for a few months. 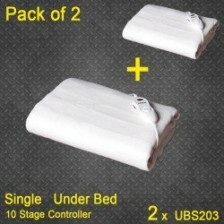 * As these strips are a great buy, you can buy these in bulk and store them for future use.